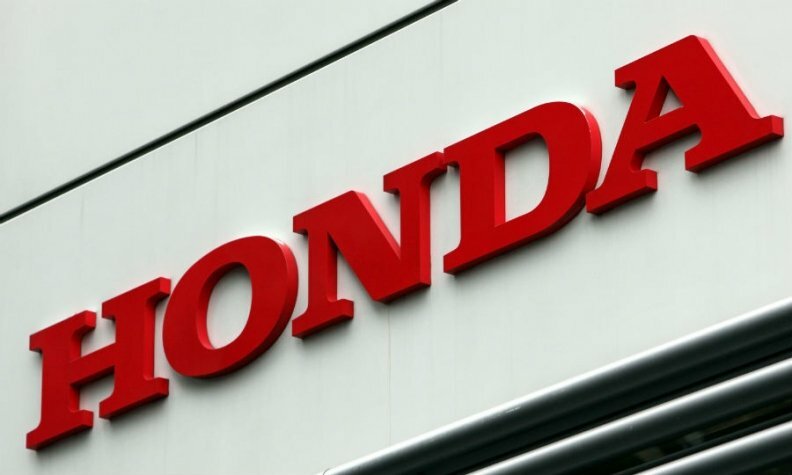 TOKYO — Using a number rarely seen in sales or production reports, Honda Motor Co. recently announced that its exports from Japan to North America surged more than 1,000 percent from January through May this year compared with the same period last year. At the beginning of the year, the Japanese carmaker’s plan to fire up its export engine seemed smart, with the yen being so weak. But after the United Kingdom’s Brexit vote to leave the European Union, maybe not. That vote sparked a realignment of world currencies. The Japanese yen rose and is now causing headaches for anyone exporting from Japan. For years when the yen was bumping against record highs, Honda dialed down exports from Japan to a bare trickle to offset the profit-eating impact of exchange-rate losses. In the first five months of 2015, Honda exported only 2,473 vehicles from Japan to North America, its biggest market. But new CEO Takahiro Hachigo took office last year, deciding to make better use of excess capacity in Japan and cash in on a dramatic weakening of yen. The currency’s sudden slide in 2015 to its lowest levels in years against the dollar and other currencies made exporting a profitable proposition again. By the end of 2015, Honda had exported 26,802 vehicles to North America for the full year, a 153 percent increase over 2014. And the trend picked up pace in 2016. Exports to North America surpassed last year’s grand total in just the first five months of 2016, skyrocketing 1,011 percent to 27,480 vehicles, the company said June 29. Honda exports the Honda Fit compact, the Honda Accord Hybrid and the Acura RLX from Japan to North America. The big surge came in Fit shipments. In the first five months of 2016, Honda sold 20,534 imported Fits in the U.S. and only 1,817 built locally in North America. For the first five months last year, it sold only 50 imported units. But now a sudden about-face in the yen is pressuring that export equation. As of late last week, the Japanese currency had appreciated 3.7 percent against the dollar since June 1, and the Brexit decision only exacerbated the rise. On June 23, the day of Britain’s EU referendum, the dollar bought ¥104.54. But by Monday, July 11, the yen had surged to ¥100.49 to the greenback, though it has since given up some of those gains. The timing of Honda’s mighty export ramp-up may not be ideal. But its hurt may be far less than that of its domestic counterparts. Honda’s overall export volume is still paltry, despite the huge percentage increase. It exported just 51,385 vehicles to all global markets in the first five months of the year. That represents just 2.5 percent of its global output.